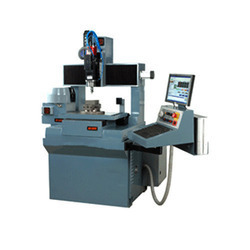 Manufacturer of a wide range of products which include cnc precision milling and engraving machine, cnc machine, cnc engraving machine, ex series cnc precision milling & engraving machine, cnc machine with rotary and siemens controller and engraving machines. 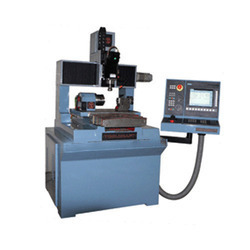 With the assistance of our deft team of professionals, we are able to introduce a broad array of CNC Machine With Rotary And Siemens Controller. These machines are appreciated by the clients due to offering high durability and non-corrosive life. 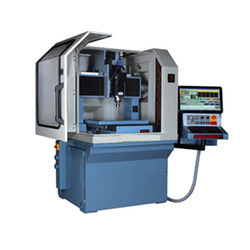 Our trusted and most reliable professionals manufacture the machines using quality components and approved panels. 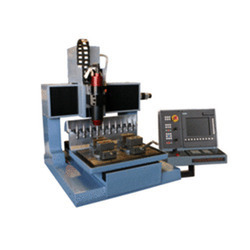 Furthermore, these machines are highly utilized in various industrial sectors where clients need such equipment for manufacturing various industrial products. 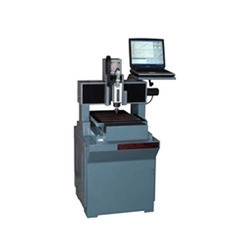 Apart from this, the offered machines are made available at cost effective prices for the clients.